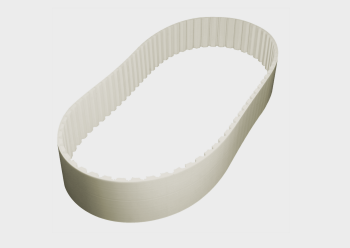 Molded thermoplastic PU Timing Belts are produced in sleeves at standard lengths and cut to requested belt width. 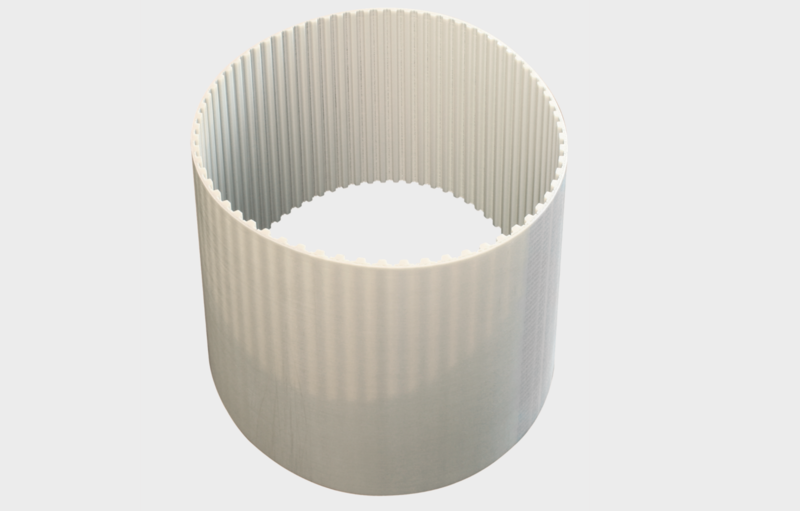 Available as truly endless and no joint. 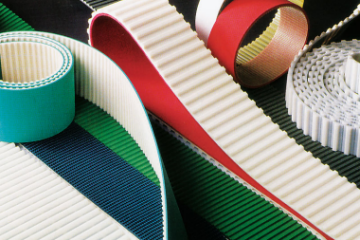 Semi-finished belts can be customized to exact requirements. 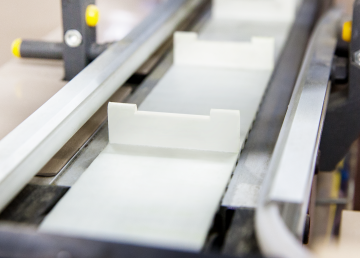 In our fabrication centers, belts are trimmed to size for length and width. 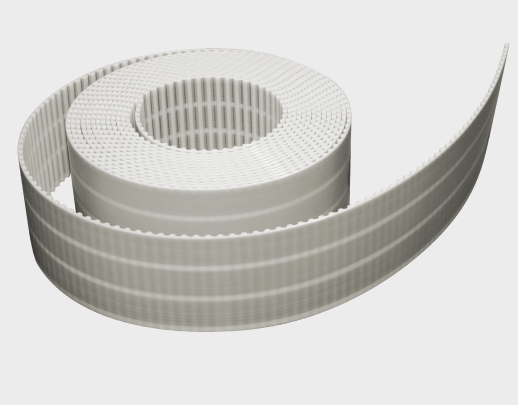 Belts can be made endless by means of various splicing methods and can be engineered with holes and grooves.